There are some many great technologies available making watching my favorite television shows for free. There is no reason to pay for cable, tivos, and all of that when I have an HD laptop with internet connection, and even a cable to connect to a larger projection and or tv. you name the network and they have a website where they will playback new episodes for free with limited advertising online. for a one time fee of about $50 you legally purchase software that get over 3000 channels to your laptop. I found this really great free resource, online today. It is a free book! And the download link is here! I am excited about reading this book. I just finished UnChristian and think this will carry a similar theme. This is a really neat resource! podBible is the Bible. On your iPod. Hence the name “podBible”. And it is free. You simply download the Bible on your IPod – the ESV edition from their website. And then you have the ESV on your IPod ready to read at any time!! Today’s Freebie Friday is a powerpointe game I made about slogans. Feel free to use it as you please it is a lot of slogans so it might actually be better if it were used broken up into three or four different games at different times. There are a lot of challenging questions, see if you get them all right or not!If you do, then it shows that marketing does work! I hope you enjoy. I grabbed this file from my home church’s website, which I am the webmaster of as well. So feel free to check out my church website and tell me what you think. This is a great resource! 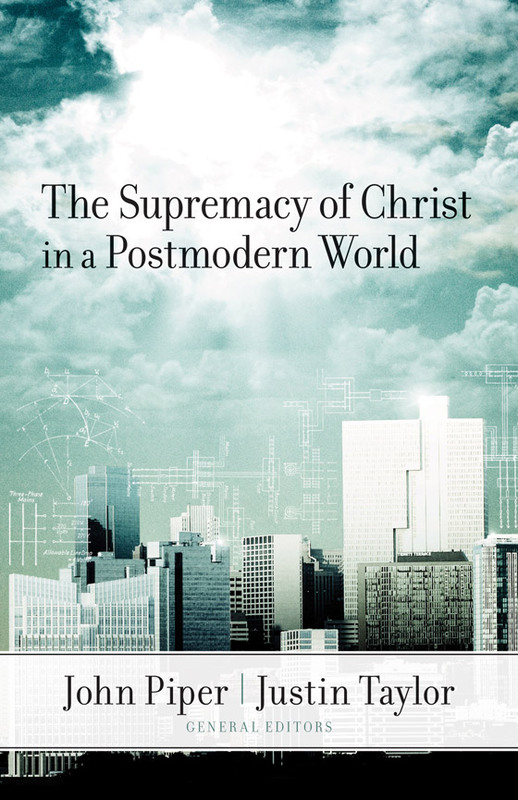 You can read The Supremacy of Christ in a Postmodern World for free online in HTML web pages or in PDF files. I have not read the full book yet, but I am excited about reading it.